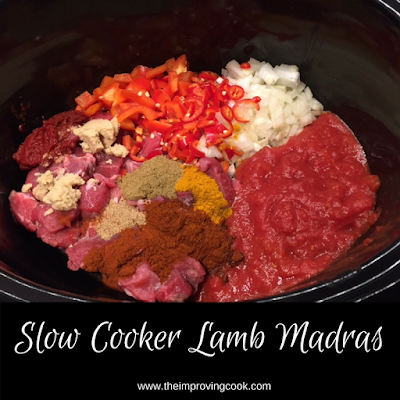 Slow Cooker Lamb Madras- a spicy slow cooked lamb curry, less than 200 calories. 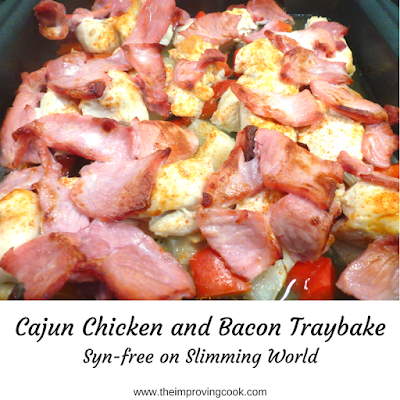 A great alternative to a takeaway and syn-free on Slimming World. You just can't have enough curry recipes in my opinion, especially slow cooker ones. They help to get the absolute best out of those cheap cuts of meat which absorb all the delicious spices. So with that in mind, I was inspired by a pack of diced lamb that I got on special offer, to do a slow cooked lamb madras. Madras comes in many styles and originates from South India. The name madras for the curry however, is a British invention, like most of the curry names that we know and love. Madras is a red curry with plenty of chilli used to make it hot. It usually has a sour element included such as lime juice or vinegar, and sometimes will have yoghurt added to cool the heat. I used both fresh chillies and chilli powder to make this slow cooker lamb madras and add lime juice for the sour flavour. It thickens up beautifully and packs a decent punch in the spice department! It will freeze well too, so it's well worth making a nice big batch. Don't forget that if it's been left over night or frozen, the heat will increase. An added bonus is that is a great deal lower in calories than your average curry take away at 186 calories plus rice. I had to check the calories 3 times, because I didn't believe the number at first! 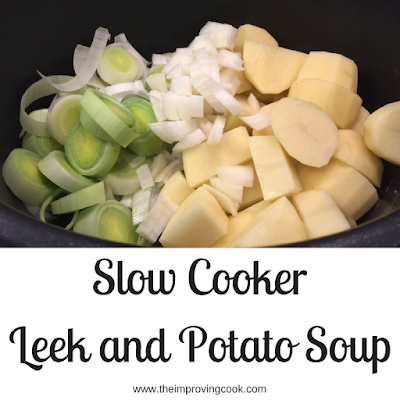 You can find a printable recipe card at the bottom of this post. Slow Cooker Lamb Madras- a spicy slow cooked lamb curry. 1. Chop the onion, chillies and the red pepper into small chunks and add to the slow cooker with the lamb (all fat must be trimmed off for it to be syn-free on Slimming World). 2. Tip the chopped tomatoes in and then add the spices, ginger and garlic. 3. 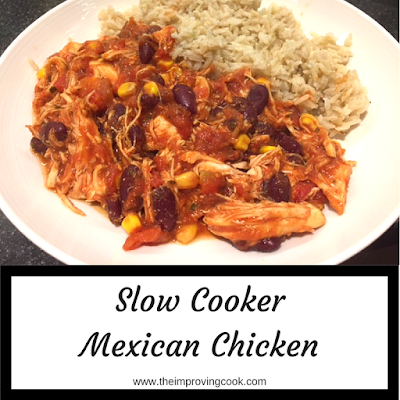 Fill the empty tomato tin, 2/3 full of water and add to the slow cooker with the lime juice. 5. Cook on low for 6-7 hours or medium for 4-5. I'm so glad you liked it. I find the need for water varies between my two slow cookers as well. One doesn't need it so much. I think it's to do with the fit of the lid.